I am pleased to report that I am once again a grand uncle. 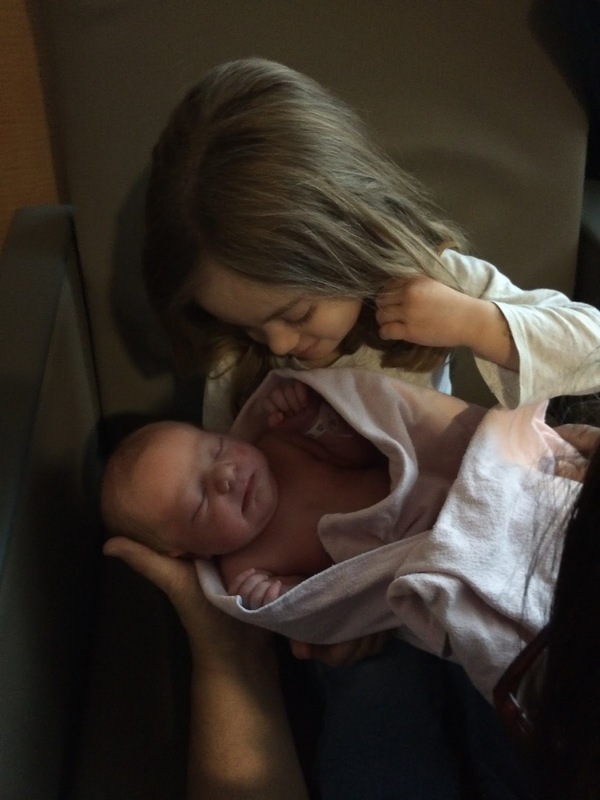 I present Matilda Jacqueline Cooper, nestled against her older sister Roslyn. Matilda is Julia and Buzz's second grandchild and my brother Buzz took this wonderful picture. Congratulations and mazel tov to Rachel and Justin and the entire family.